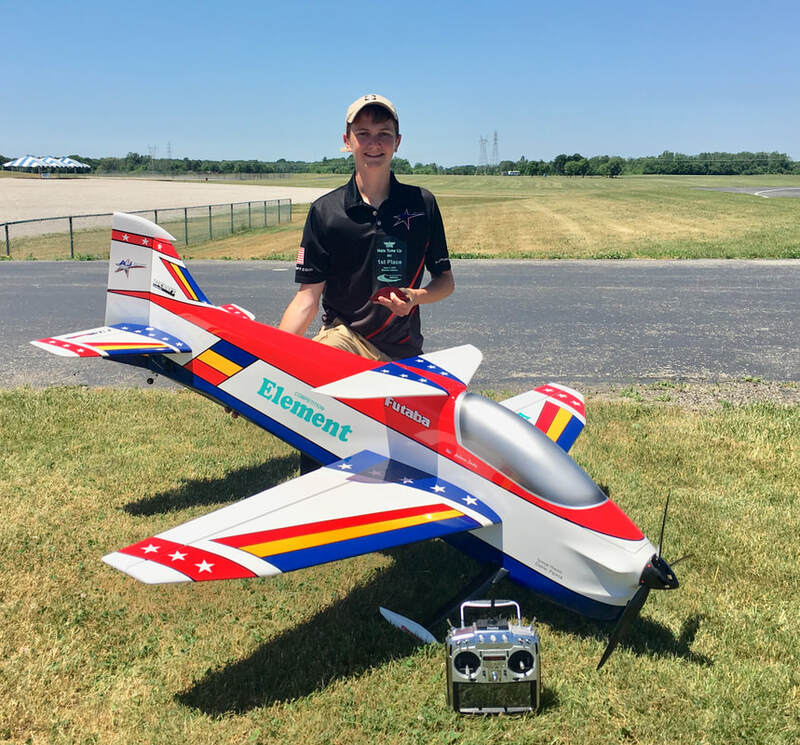 Other Info: I have been flying since I was 5 years old and have been competing since 8. I got interested in the hobby when I was always phone my dad around going to the field with him and I thought it was so cool. I started in the sim, then worked my way into a vapor in the gym, then I flew a glow cupcake and did my solo the following summer! I have been the districts champ in all classes for the past 5 years and have done very well at all the local contest.